*Nice suggestion to buy or not. * satisfaction when get reviewed through your channel. ** Best Channel for Technology reviews. 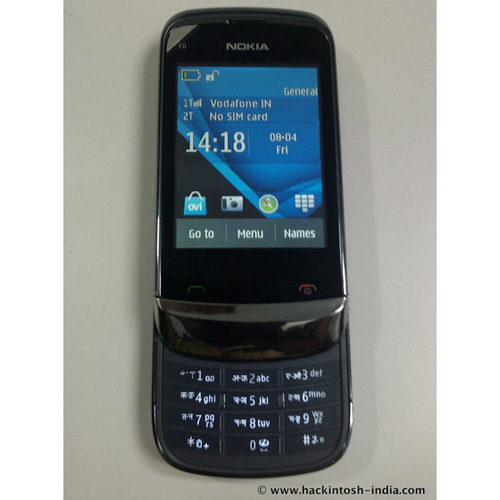 Please sir….. please do the review soon and let me know when u upload the full review about this phone. 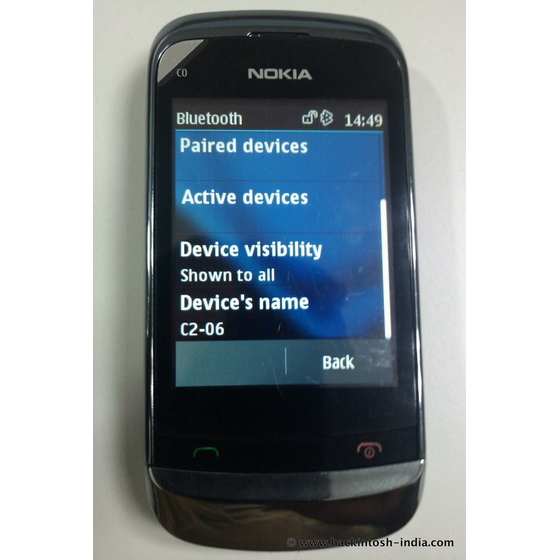 Nokia C2-06 is my favorite! I like this kind of cellphone very much ~I would like to but one. 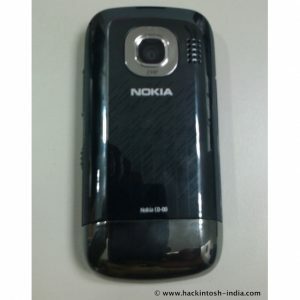 I would love to test this phone and make my review.